It’s no secret we live in a world where the demand for information is high. With the ease of access to the Web, customers know more about products and services before they reach out to a salesperson. Customers and buyers conduct research before they make that next step. As a salesperson, it’s understandable you may hear the term “website analytics,” and associate it solely with marketing team members. However, when you learn to use website analytics in CRM (such as Microsoft Dynamics 365, Salesforce, etc) in conjunction with your marketing automation solution, as a salesperson, it becomes a highly effective selling tool. Time to switch your mindset! Tune into your website analytics in your CRM dashboards now. 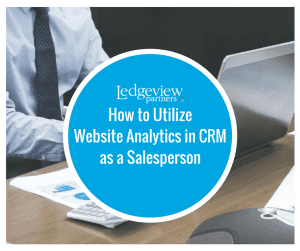 “With an integrated system, the sales team can view the CRM environment, all of the Web activity that a lead and/or contact has engaged in with your company as well as the search terms used to find your company’s website,” says Jodie Gilroy, Ledgeview Partners Senior Business Analyst. As a salesperson, you may prioritize with customers who rank higher in views on your “pricing” or “where to buy pages,” rather than someone who visits the “about us” page, then bounces back. When you are able to track a customer’s website journey, you are able to redirect the selling/buying journey more effectively. For closing a sale, this is incredibly important. 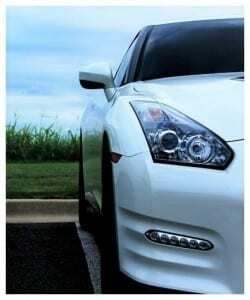 It will become essential to your individual selling processes. By utilizing website analytics as a salesperson, you will know exactly where to start the conversation with a customer in an efficient and collected way. 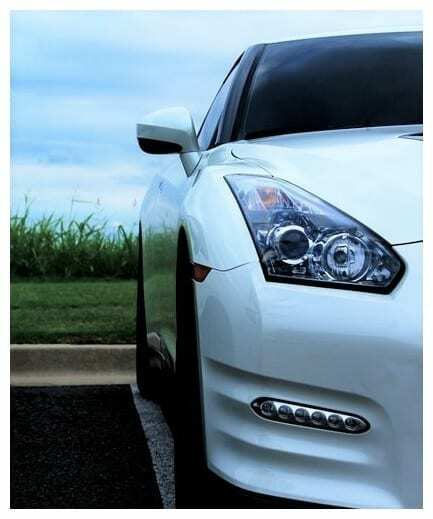 Imagine you are a sales professional working at a car dealership and using Microsoft Dynamics 365/CRM. You notice a customer, let’s call him Brad, has frequently visited your company’s landing page for new car lease offers quite frequently over the past week. You decide to email Brad to introduce yourself, extend information on your latest lease offers, and offer to set up an appointment to start to work together. Brad sees the email and is more inclined to make that next step – setting up an appointment. He appreciates that you, the salesperson, knows exactly what he has had in mind. He is ready to start the buying journey, and, now, you can take the next step together. Using customer analytics benefits many aspects of business you may not be directly aware of. The more you know about customer analytics, the better business you will run. Learn how social, email, and content analytics can benefit your individual sales and team processes. 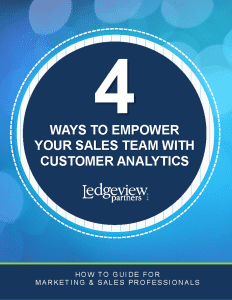 Download the complete Ledgeview eBook, “4 Ways to Empower Your Sales Team with Customer Analytics,” FREE here.